Sterling, aged 15 at the time, came on for the final few minutes. 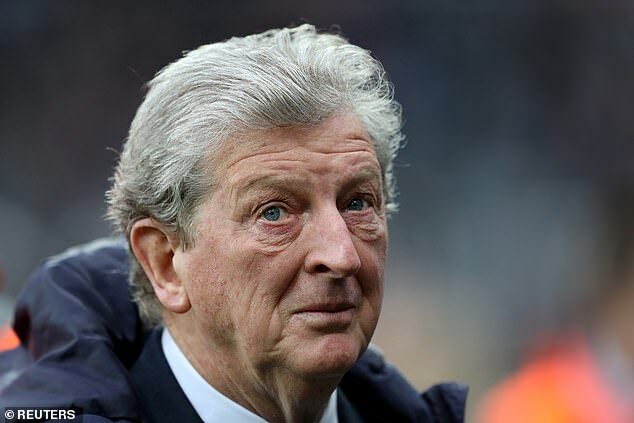 Hodgson didn’t get to work with him for much longer as he was sacked the following January but coached him again once he became England manager in 2012. 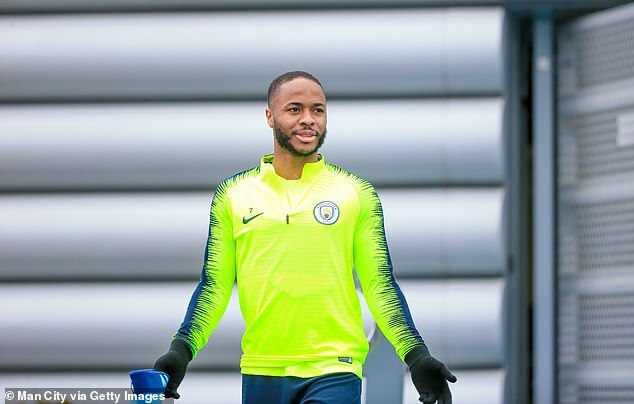 He has watched on with pride at how Sterling – who will visit Selhurst Park on Sunday with Manchester City – has developed on and off the pitch. Hodgson has always been an admirer of the 24-year-old’s movement and pace but is most impressed with how many goals he has scored. Twenty five in all competitions this season with 15 coming in the Premier League, three in the Champions League and four for England. ‘No doubt he’s scoring goals,’ said Hodgson. ‘In the beginning that was a criticism levelled at him which was a fair one. ‘He’s got a very good coach who’s helping him, Man City and England are seeing the benefits of him, I can only take my hat off to him to the progress that he’s made and it’s down to him and his hard work.